Pamela is renowned in Hong Kong and Manila five star hotel lounge circuits for her elegant subtlety and cool sensuality. Her smooth and soothing vocals took her on a multi-year residency as a singer at the Grand Hyatt in Hong Kong, Taipei, and Shanghai, the Ritz-Carlton Hong Kong, and Island Shangri-La. 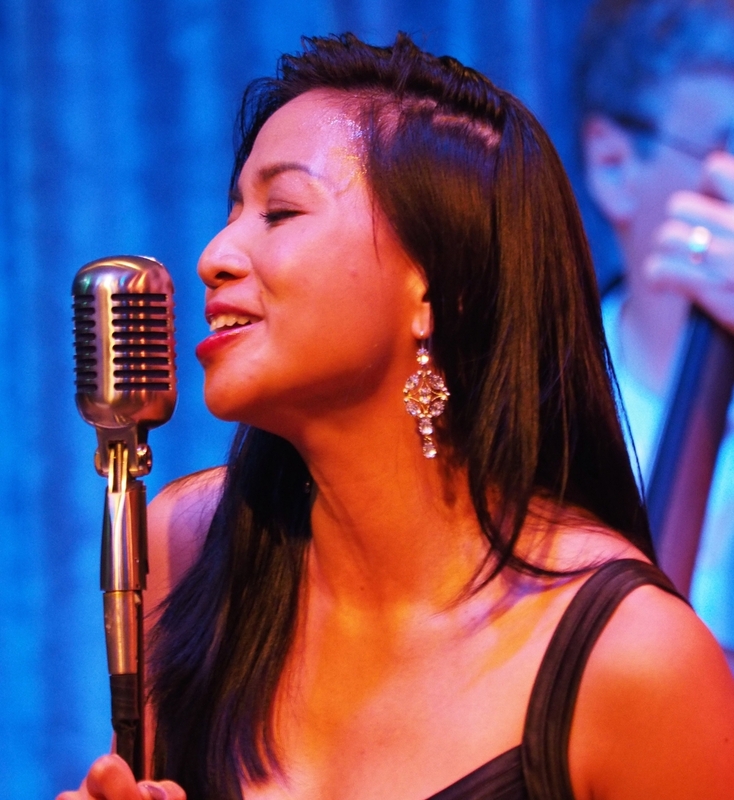 A finalist in the Jazz West Search, she appeared at many other premier hotels and venues and locally at Stanford Jazz Institute, Misaka Grill, and Angelicas. She also appeared at Le Petit Chicago’s l'été en terrasse Jazz à Toulon.